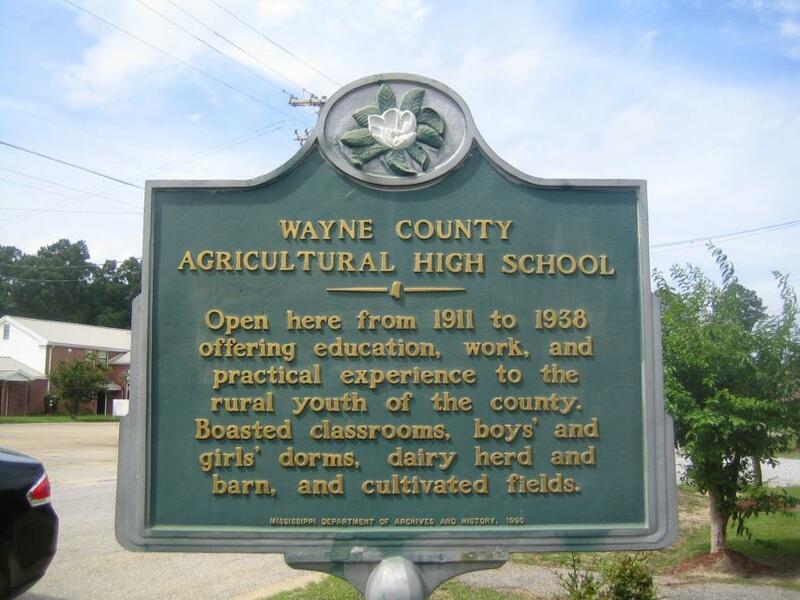 Open here from 1911 to 1938 offering education, work, and practical experience to the rural youth of the county. Boasted classrooms, dorms, dairy herd and barn, and cultivated fields. This marker can also be identified by its HM code. You can use the hashtag #HM1IUM in tweets, and any other place where you might refer to this marker, including when searching on this site.